In 2014 the Donhodzo Health Center was discontinued due to financial constraints. The Ancient Ways vision still embraces the concept of providing health services to the villagers. At some point in the future, we will hopefully embark on this path again, to be able to reach out in this incredibly important way. The Donhodzo Health Program provided by Ancient Ways and operated by Nhimbe for Progress has grown significantly over the years. We began in 2000 identifying the needs for a health station. We staffed it with a government trained Village Health Worker and stocked it with pain killers, as the most sought after and unavailable item. As the government and private health care slid drastically into deplorable shape, we realized the need for our residents to have basic medical care and education. Here is a quick sketch to give an idea of what is meant by ‘deplorable’. For example, on Jaiaen’s first visit in March 2000 Cosmas’ wife was extremely ill and was taken to the hospital. While she was there, family members were required to seek out saline drip solution so that she could benefit otherwise she could not be provided with this service at the hospital. This was done by driving throughout the capital city of Harare and visiting pharmacy's. In 2003 Joshua Magaya, Cosmas’ father, had a fractured hip and needed surgery. He was unable to get the surgery in a timely way because there was no blood for a transfusion, and the operating room was unavailable for a number of weeks. They couldn’t sterilize the instruments due to electrical outages. The hospital storage rooms have at times been so full of dead bodies that there was no more room, as the morgues had backed up. People were unable to pick up their dead due to transport costs, and the burial sites were unavailable as the primary cemeteries were full, so the hospital held on to the bodies. Families now often must bring food and linens for the patients or they cannot check in and stay at hospitals and clinics. There is also a policy that all family member's bills with the hospital must be paid up for others in the family to receive any care. 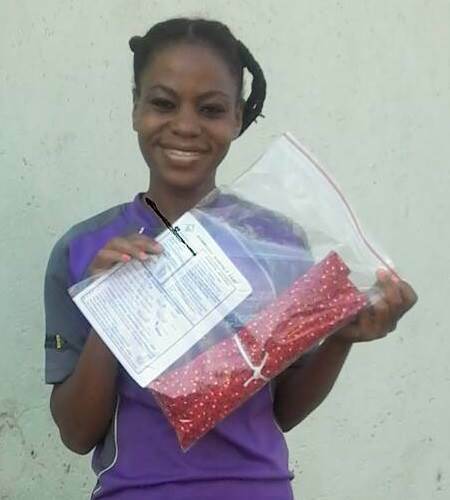 Even in October 2018 Cosmas' younger sister Hilda was in a critically ill state and the family could not access basic saline solution in pharmacies around Harare. Nothing has really changed since 2000 in this regard. After Joshua Magaya, the local resident n’anga passed on, the feelings of desolation mounted. In 2004 we began enhancing the Health program, moving into the next phase beyond a Health Station. It became clear that many people were dying too often and if we didn’t act fast, no one could benefit from the programs and services we were offering. What good is it to enroll a child in school if they can’t concentrate due to illness? Why build a well for someone who isn’t alive to use it? Part of the new phase in 2004 was inviting The Centre from Harare to provide special HIV/AIDS educational opportunity to our residents. Following on the heels of that, we began working on a health forum, which was offered to all villages twice, so as to cover all residents. 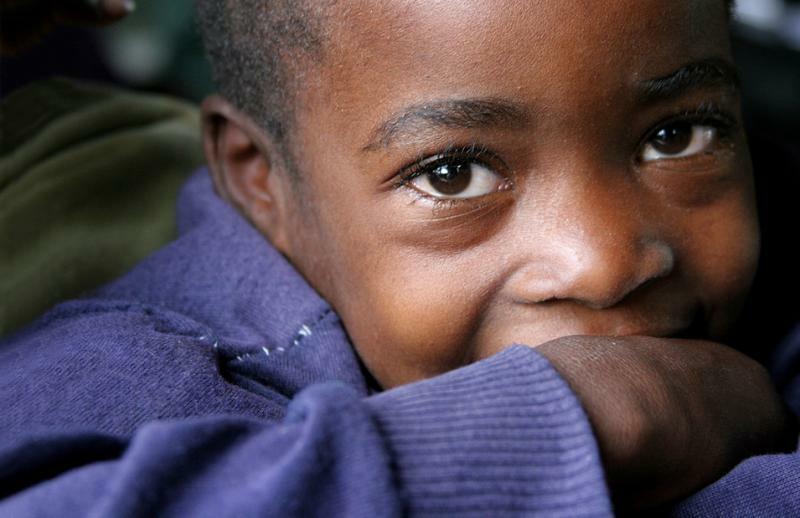 This forum covers many basics of health for rural living in Zimbabwe today, and covers topics sometimes not included in health education: Music, Water, Diet, Passing Disease, Diseases not Passed, Relaxation, and Prayer. This is an excellent outreach program that we hope to continue spreading and enhancing, since it speaks to daily concerns to which people have no answers. All villages have been visited twice with our Health Forum program. In 2006 we initiated a special building for the Donhodzo Health Center located at the Nhimbe for Progress Community Center. This became a central location and a hub of activity. We began with the serious acquisition of medicines, and hired a fresh graduate from the University of Zimbabwe School of Nursing. He had graduated with honors which qualified him to run a rural clinic. We began offering an incredible service to the immediate area and people would walk for hours to benefit from what we could provide. Although we had simple accommodations, we had basic over the counter medicines that could not be found elsewhere. If you have a cut on your foot, a local clinic might tell you to return home and wash it with saline solution. They would charge for that visit. All we could do was wash it with betadine and provide a bandage, but that was an improvement. And our care was given free of charge. People were literally flocking to Donhodzo, being brought in carts drawn by oxen, and hoping for some help. Needless to say, the local clinics began to notice a lack of income due to this competition. It wasn’t long before we found a government notice tacked to the door, closing Donhodzo. This was official at the beginning of October 2007 as we arrived for a visit from the US, ironically with a nurse as one of the volunteers to help with our delivery of services. It took a few months and battling at a local level to be recognized and allowed to offer help. At that point we discontinued being run as a ‘clinic’ but instead framed it as a ‘first aid’ center for the children and residents who participate in our programs, as well as an educational center which was then allowed to provide outreach services. Additionally the Senior Nurse was able to attend a 6 month course in HIV/AIDS giving him a thorough grasp of the community needs and solutions for the hazardous HIV situation that compromises normal life. He began updating the health forum with more information about HIV/AIDS. “Our preschool kids have been shielded from the most common dis-eases more this year than any other year. Skin problems were close to none thanks to the NMT daily sessions. Diarrhea and upper respiratory tract infections were reduced by almost 50% from the previous years.” This speaks loudly to the power of alternatives! The NMT program is also able to provide a certain amount of counseling services that cut through the difficulties and create a new standard for intervention in these rural geographically-challenging locations. There are many complementary alternatives we began exploring with the residents. The Community Center has a massage table for example.